We are husbands who are doing something constructive rather than resigning ourselves to helplessness. We are sons who have seen our mothers courageously fight an insidious disease. We are brothers who want to stand beside our sisters in this battle. We are relatives, friends, lovers, colleagues, neighbors, and admirers of the women who are struggling with, often beating, and, regrettably, sometimes losing the fight with breast cancer. We’re looking to bring back some of you guys who we haven’t seen in the last couple of years. How does help with your fundraising sound? How does free travel and hotel sound? How much easier can we make it for you? Men With Heart and Komen have a couple of incentive programs to get you reengaged. Breast cancer hasn’t been wiped out since you last walked. We need you back in the game! MWH will help you fundraise for the 2016 Avon Boston and/or Komen Philly walks. If you recruit a new member to MWH who walks in either the 2016 Boston or Philly walk, MWH will contribute $1,000 toward your walk fundraising! If previously walked the Komen Boston, but haven’t walked since Komen left town, Komen will pay your round trip airfare plus two hotel nights for you to participate in the Komen Philly walk! There are, of course, a few stipulations, which can be found here: http://www.the3day.org/site/PageServer?pagename=about_promotions_reunion . The most important condition is that you’ve got to register by March 1st! The upshot is, if you have been thinking about getting re-involved with the cause, these incentives from MWH and Komen should make it a no-brainer. So how about joining us again for another walk? Isn’t it time we put the “HEART” back into Men With Heart? Please contact Frank McSorley at fmcsorley@comcast.net or call his cell @ 617-285-0233 for more details. Men With Heart’s own Frank McSorley will again walk 100 miles for the cause this year. 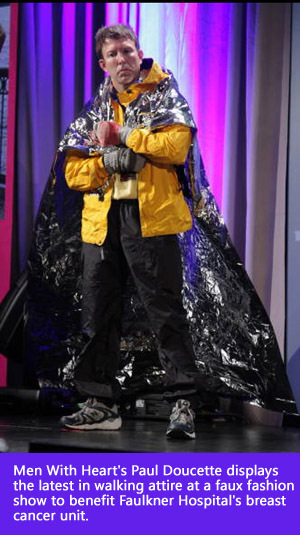 Doing so isn’t easy or cheap – the fundraising minimum for his two breast cancer walks tops $4K. 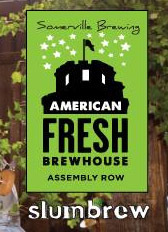 Help Frank meet his goal while at the same time welcome spring, reconnect with friends, sample exceptional ale, and reengage with a worthy cause – eradicating breast cancer! All proceeds will go to the fight against breast cancer. Follow this link for more information, to RSVP, and to purchase event tickets. Winter doldrums got you down? Dying to break that cabin fever? 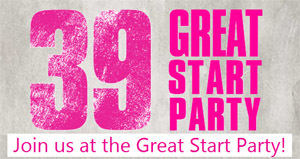 Then join Men With Heart at the Avon Great Start Party on Saturday, February 7! We attended this event last year, and it was a blast! Not registered for the Avon Walk yet? Register for just $39 and receive a $50 fundraising reward. Already registered? Bring a friend to register to walk for $39 and you’ll each receive a $50 fundraising reward. 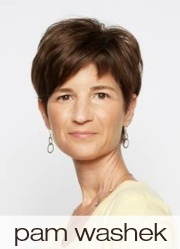 Pam’s Run is dedicated to the memory and legacy of Pam Manikas Washek, founder of Neighbor Brigade and a tireless champion for families facing sudden crisis. She founded Neighbor Brigade to help to support their neighbors when serious illness or other tragedy strikes, with services provided by fellow community members. The 5 and 10K run (runner’s option), with proceeds to benefit Neighbor Brigade, takes place on Saturday, October 18th in Wayland, Mass. • Live music and fun for all! After suffering her first bout with cancer in 2002, Pam Washek decided to turn her pain into purpose by helping others experiencing similar crises. She and her friend Jean Seiden first conceived of Wayland Angels after each of them received caring acts of kindness from their own neighbors as they faced long treatments, while valiantly keeping their families strong and together. In 2010, Pam turned Wayland Angels into Neighbor Brigade to give people in communities beyond her hometown a way to support their fellow neighbors when serious illness or other tragedy strikes. Pam’s vision was to establish a chapter of neighbor-based volunteers in every town across Massachusetts, then New England and the nation. 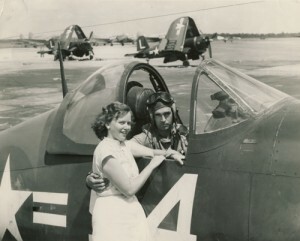 She believed it was an imperative not only for those who needed the assistance, but also for the volunteers themselves. Pam understood our shared human need for community and our need to care for and be cared by one another. Pam lost her battle with cancer in 2012, but her legacy lives on in Neighbor Brigade. The organization has grown to 35 chapters and over 4,800 volunteers. Having given us the roadmap and pointed us in the right direction, our “angel” continues to urge us forward. The 2014 Boston Avon Walk is long over. 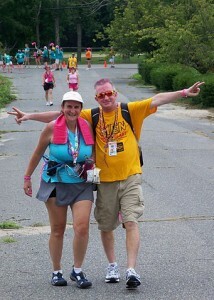 The 2014 Boston Komen Walk never happened, with Susan G. terminating her Boston 3-day the year before. All of which may leave dedicated breast cancer fighters feeling a void. The Boston Marathon Jimmy Fund Walk raises the most money of any single-day walk in the nation and has raised nearly $95 million for the fight against cancer since 1989. When you participate in the Walk, you fundraise for Dana-Farber Cancer Institute’s lifesaving mission to conquer all forms of cancer in children and adults. The money you raise makes a difference in the fight to find cures. Learn more about Dana-Farber and the Jimmy Fund. Register today to walk one of four routes along the historic Boston Marathon course on Sunday, September 21. Join walkers, sponsors, and volunteers in the Jimmy Fund’s largest one-day fundraising event and support Dana-Farber’s compassionate patient care and groundbreaking research. The Susan G. Komen Race for the Cure series is the world’s largest and most successful education and fundraising event for breast cancer ever created. Thanks to events like the Race for the Cure, the Komen Foundation has invested over $2 billion to fulfill its promise, playing a critical role in virtually every major advance in breast cancer. But, there is still work to be done, and this race helps maintain critical momentum. 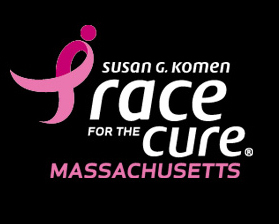 Register for the Komen Race for the Cure. 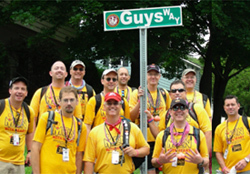 Even better, join the Men With Heart team that will be walking the event! Click here to register, then select join a team and indicate Men With Heart. We hope to see you on these walks!